An industry veteran with nearly 60 years of service, Weldon W. Case has not only witnessed major technological advancements, he is regarded as an innovator and well respected leader by his peers. A third generation telephone man, Case spent summer vacations working on the line crew of the Hudson Telephone Company. He graduated from the Case Institute of Technology and Ohio Wesley an before joining the Army Signal Corps in WWll. Case's formal career began as general manager of Hudson Telephone Company, now known as Western Reserve Telephone Co. Hudson residents were among the nation's first to enjoy automatic dialing service for long distance calls. Case became company president in 1955 , and in 1956 assumed the additional role of general manager of Elyria Telephone Company. Case formed Mid-Continent Telephone Corporation in 1960. By combining the two telephone companies, he consolidated specialized expertise and purchasing power, as well as improved service, while building resources to acquire additional companies. By 1965 , under Case's leadership, Mid-Continent had acquired operations in several states and had become the nation's tenth largest Independent telephone company. After a merger with Allied Telephone Company, ALLTEL now serves nearly 1. 2 million telephone lines. 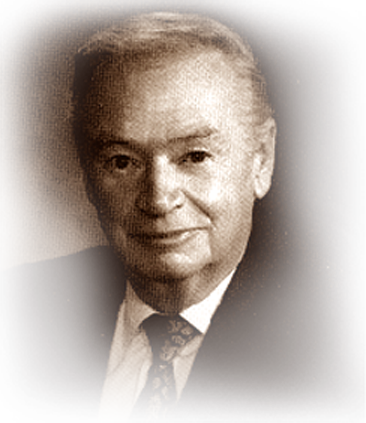 In addition to local responsibilities, Weldon Case has served as president of the Ohio Telephone Association and as president of the United States Telephone Association in 1973 . He served on USTA's executive committee for ten years, as well as chairing its Separations and Access Committee during crucial negotiations with AT&T. He is a recipient of USTA's Distinguished Service Medallion, and was recently appointed by President George Bush as a Director for the Overseas Private Investment Corporation.